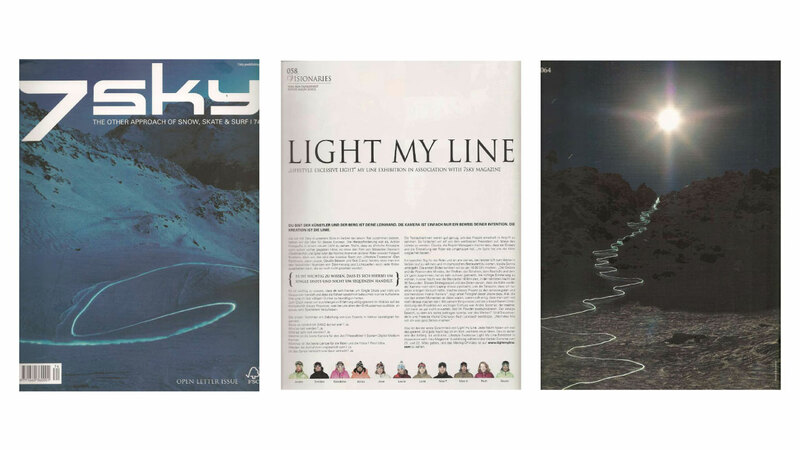 ‘Light my Line’ – a photoshoot with Jason Joyce from Loverbier in conjunction with 7Sky magazine. Its was a simple idea, ride at night with a head torch on the head and shoot with a long exposure… voila! It turned out to be very challenging, as the moon gave more light everyday and the riding time had to be shorter or faster. 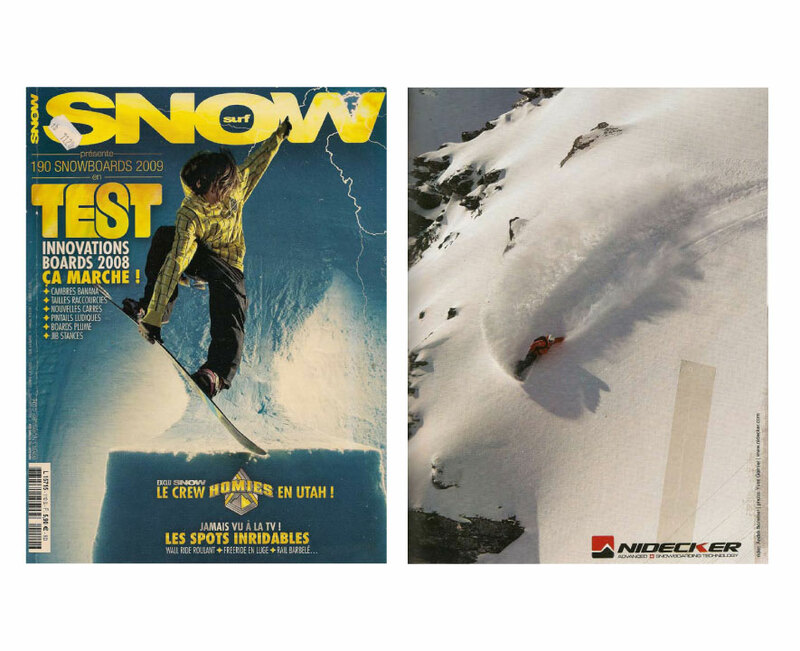 Very happy to be invited on this project from the first try-outs on the beginner slope till painting my own line down the Atalas Couloir of Verbier. Together with Kao Deyurca production and photographer Eliseo Miciu, we put together a promotional video for Movistar to be ready for the World Championship in South Africa. I had the pleasure to ride with Griffin Post and film in very remote places in the Patagonian Andes of Argentina. 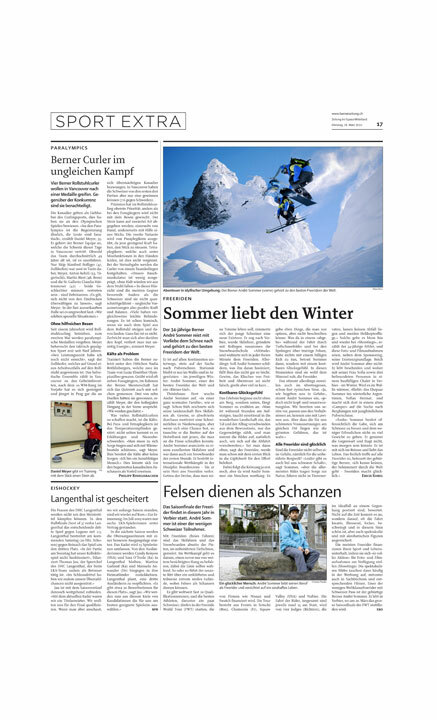 A little article from the local news paper in my home town of Bern. 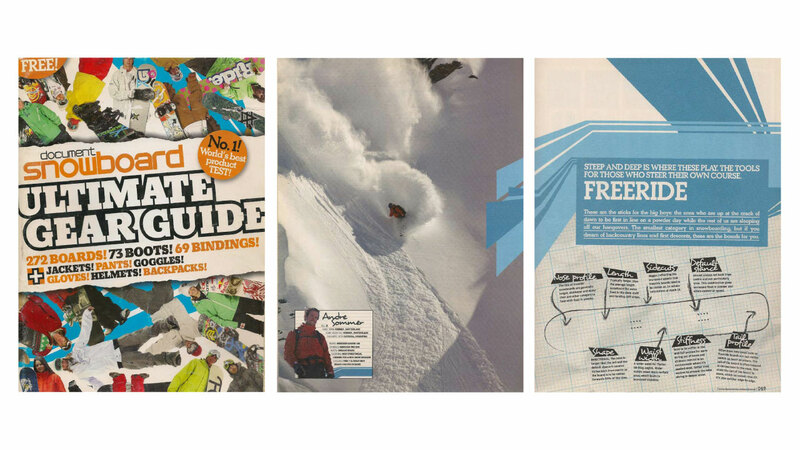 A series of 6 articles giving tips on how to snowboard. 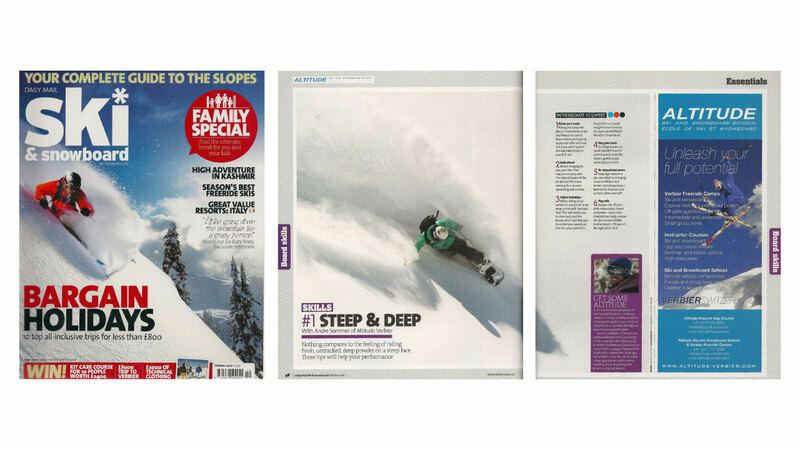 This one is about tips for riding ‘Steep and Deep’. Theme shot for the ‘Freeride Board Test’. 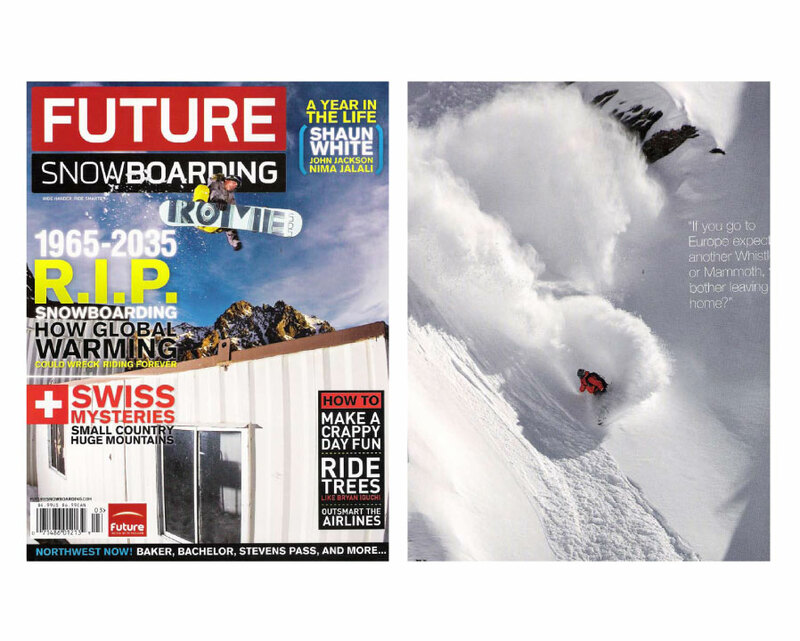 It was an honour to have a picture from Pally Learmond printed in the photo section of Future Snowboarding magazine. 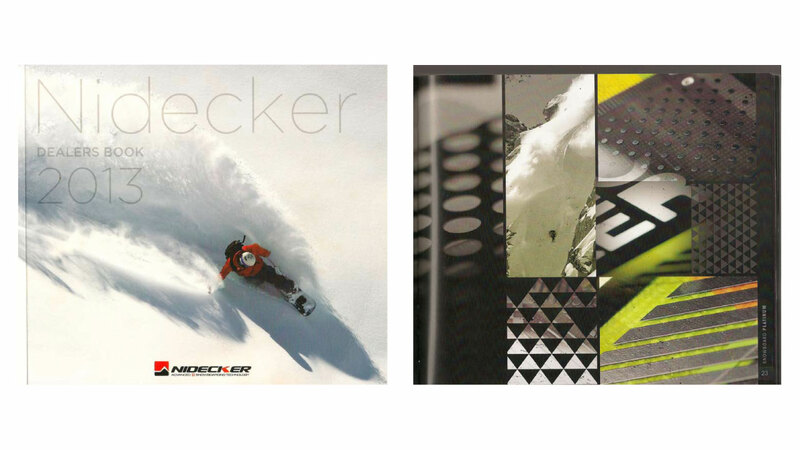 I had the pleasure of shooting with Yves Garneau for the cover of the 2013 Nidecker Dealer booklet. An online article about me being signed to the Nidecker International Team. 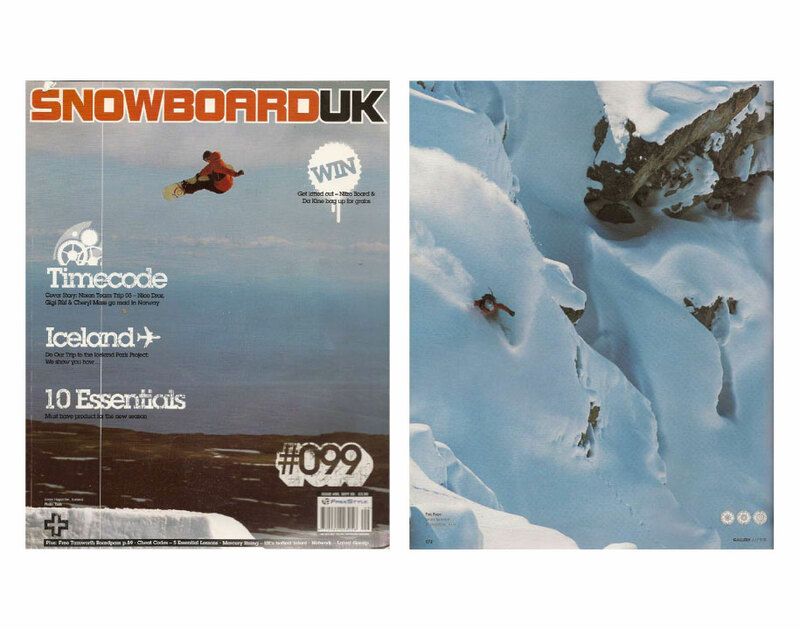 Photo print from Pally Learmond published in the photo gallery of Snowboard UK. 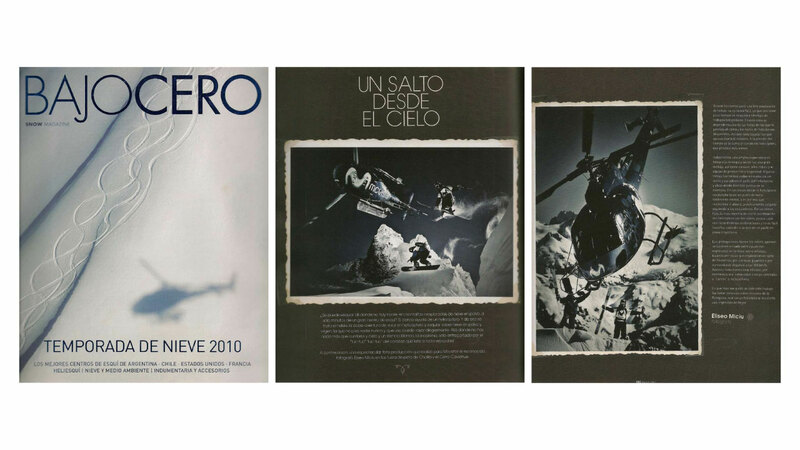 A cool photo print from Yves Garneau published via Nidecker on their advert within the magazine. 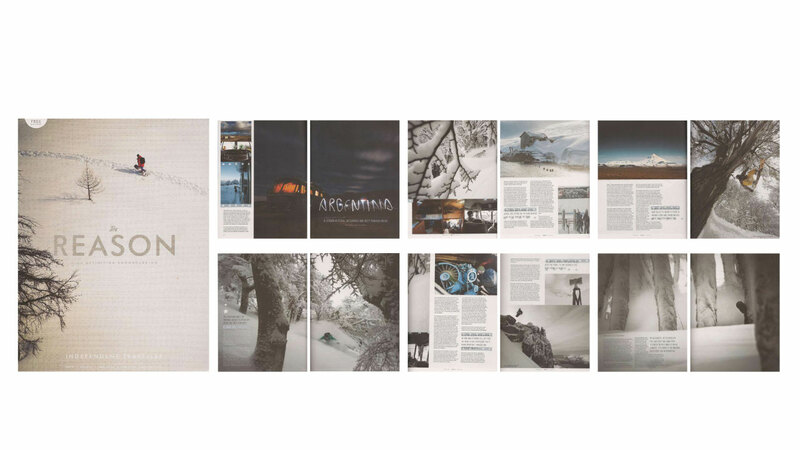 Magazine article from an amazing bus trip in Argentina with Giulia Monego, Maria Persson and photographer Yves Garneau. The article documents our travels along the Argentinean Andes with ‘El Bondi’ (my bus) – we were so lucky to arrive at every location with fresh snow and blue bird skies – I couldn’t have wished for any more.